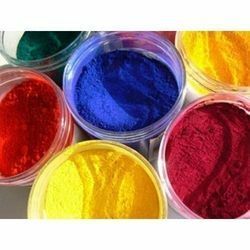 We are a leading Manufacturer of solvent dyes, acid black, acid yellow, acid dyes and acid blue dyes from Mumbai, India. 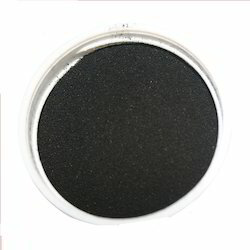 We are the manufacturers and suppliers and exporters of Acid Black which is made from higher quality fresh visible. 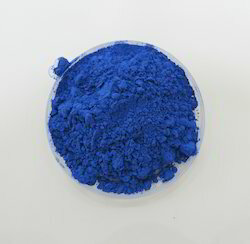 The accessible goods are used to dye. 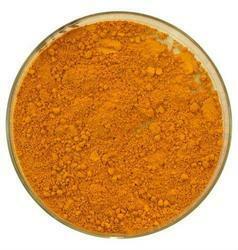 We are the leading supplier of the Acid Yellow dyes . 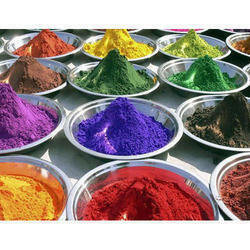 We are one of the leading Manufacturers and Exporter of dyestuffs which is used in various Industries.